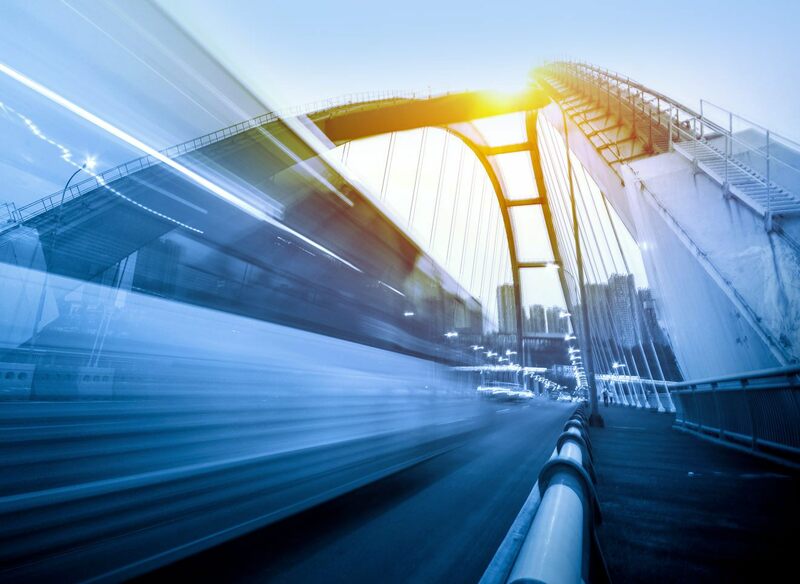 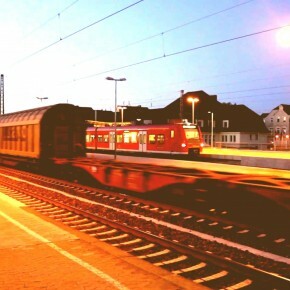 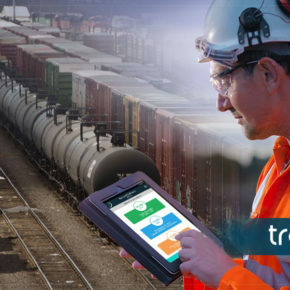 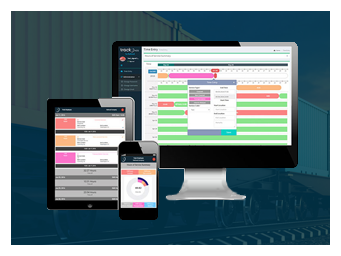 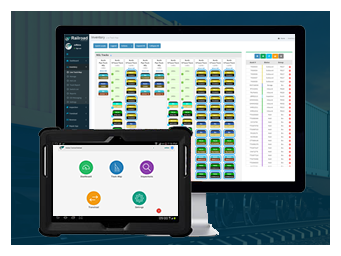 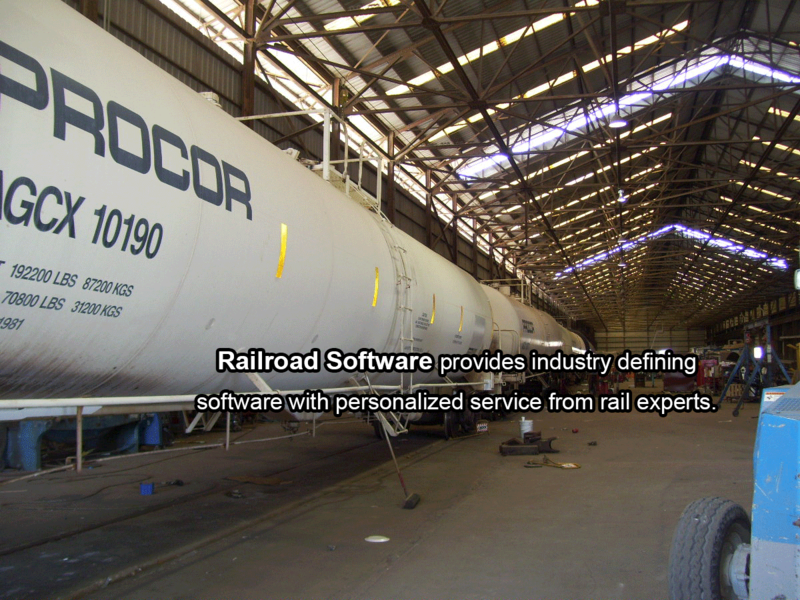 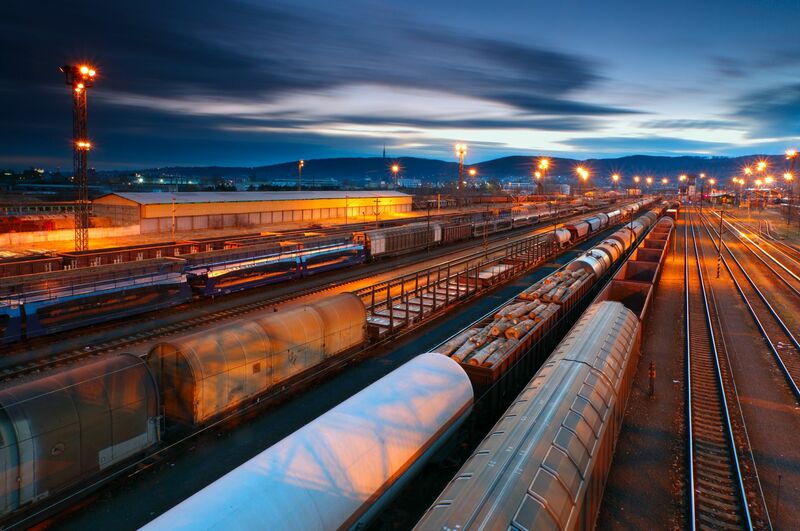 Railroad Software provides industry defining software with personalized service from rail experts. 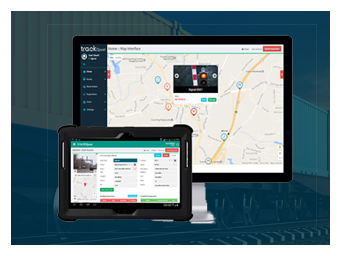 Company founder, Jeff Birmingham’s roots run deep within the railroad industry. 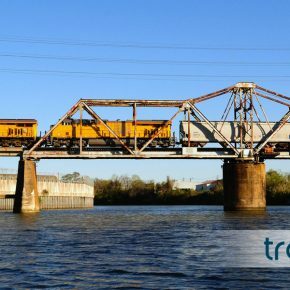 As a 5th generation railroader, Birmingham inherited his family’s experience owning and operating railroad properties. 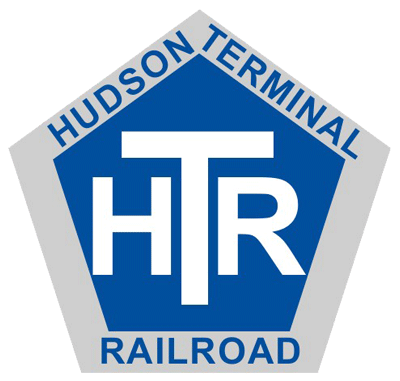 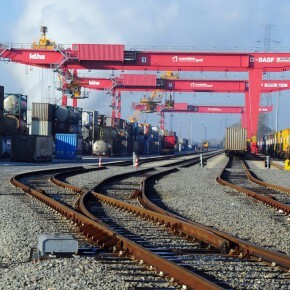 Tracing back through the past century, and throughout those years, a tradition of excellence and pride was instilled within him to service all customers equally regardless of the size of their railroad-based operations.